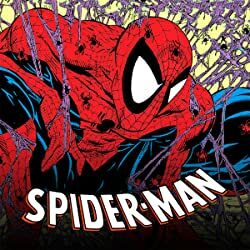 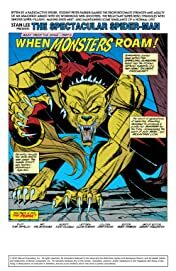 Collects Amazing Spider-Man (1963) #395-399, Spectacular Spider-Man (1976) #218-221, Spider-Man (1990) #54-56, Spider-Man Unlimited (1993) #8, Wed of Spider-Man #120-122 and Spider-Man: Funeral for an Octopus #1-3. 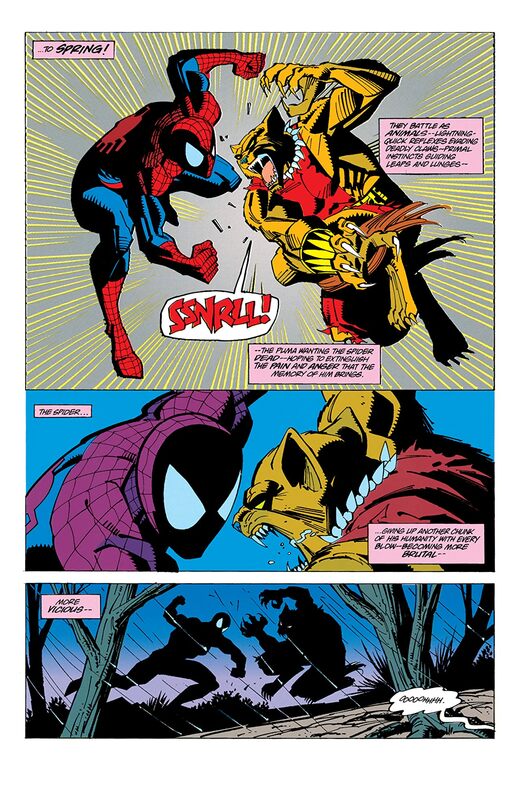 Villains die and debut in the nineties' pivotal Spider-saga! 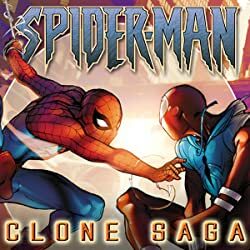 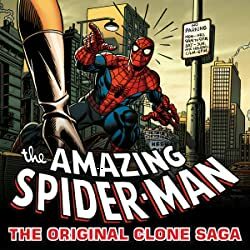 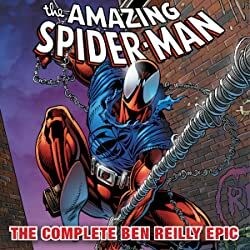 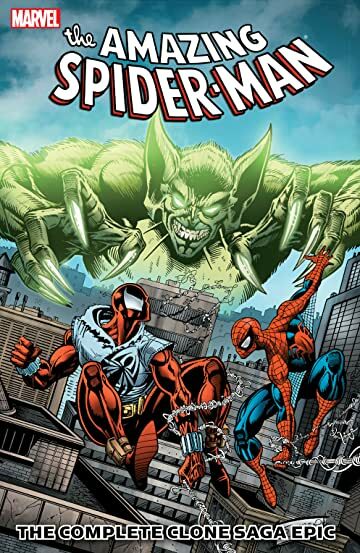 Spider-Man and the Scarlet Spider are both fighting crime, and there's plenty to go around when the Jackal arises - with more clones in the wings! 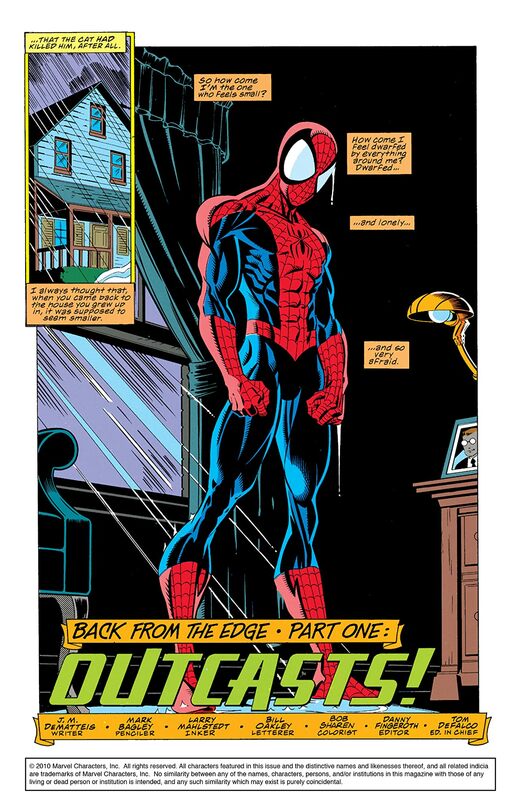 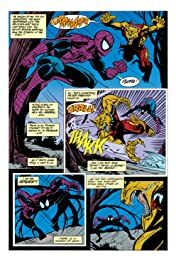 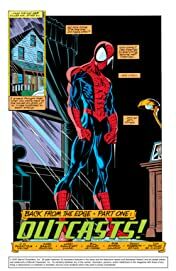 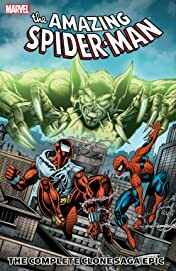 But following a team-up with Daredevil - who's having an identity crisis of his own - Spidey faces a fate that could wrap up his web-slinging days forever! 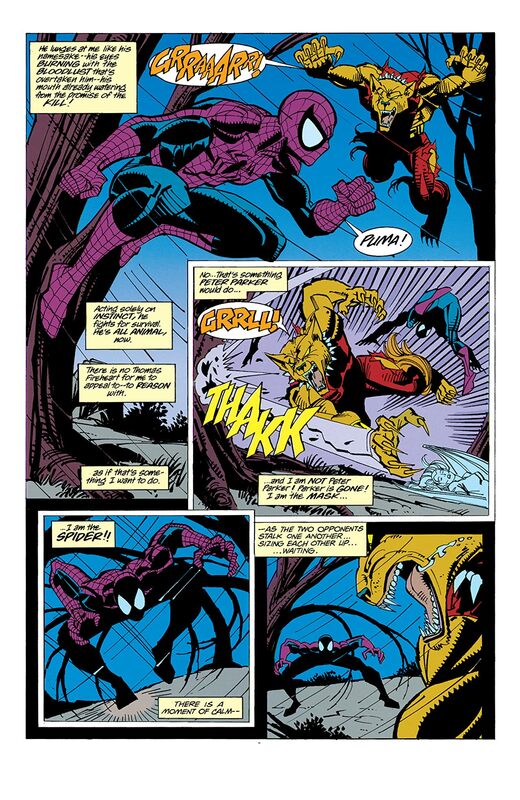 The answer may come down to one of Spider-Man's deadliest enemies - but what price will he pay for it, and what prize will he leave behind? Plus: Mary Jane's revelation! 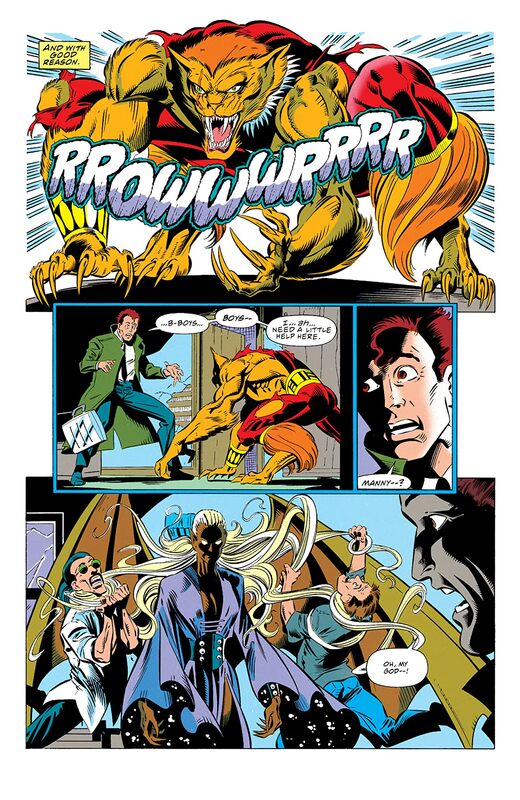 Aerial crime warfare, terrorism and a funeral for a fiend! 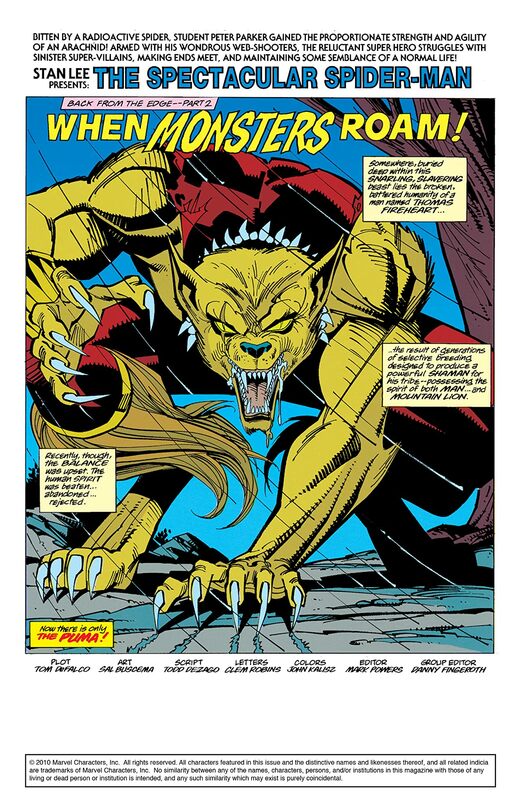 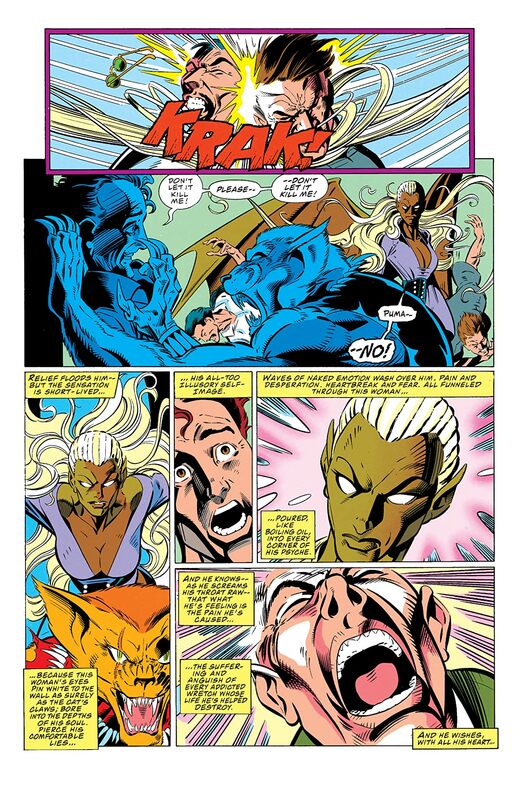 Guest-starring Kaine, Puma and the enigmatic Nocturne!